Serve your cocktails in style with this set of Luigi Bormioli Social Ave UR Vino martini glasses. Fabricated from unleaded glass, they feature a green leaf and vine design that is simple yet elegant. With a classic bowl and a long, beautiful stem, they will lend a sophisticated touch to any occasion. 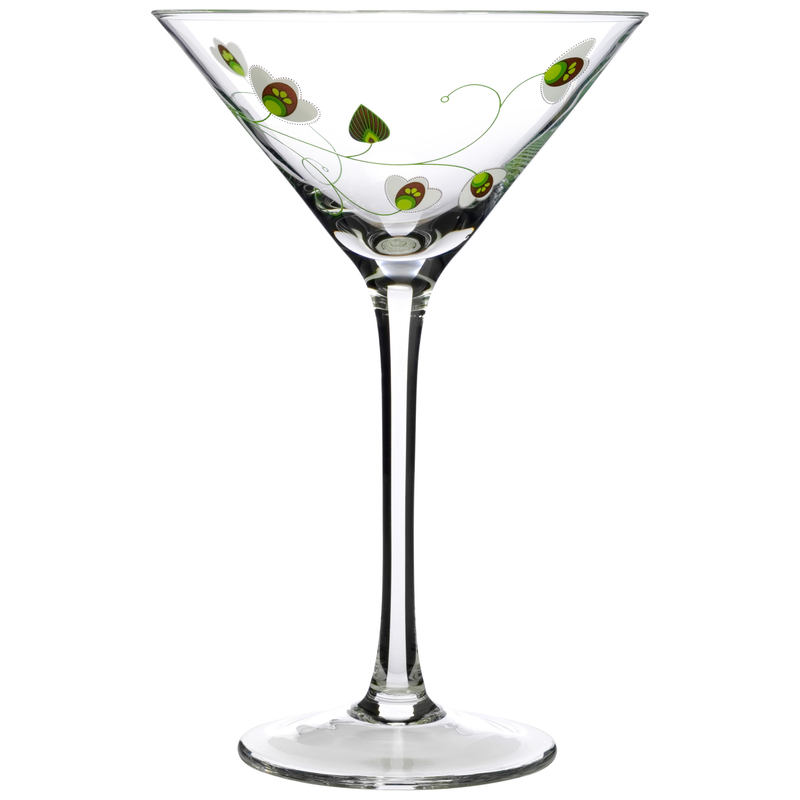 Packaged in a set of two, these UR Vino martini glasses are a great addition to any home bar.